We are ready for any project big or small. 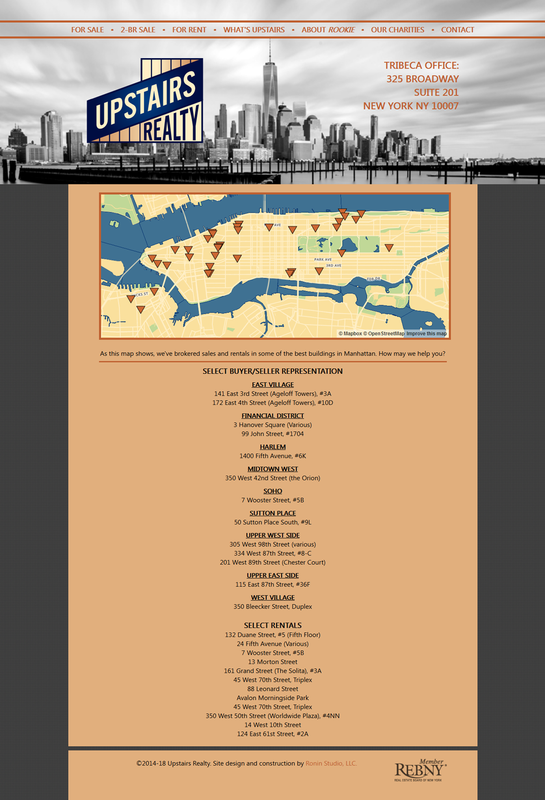 Website for NYC realty company hand-coded with PHP/MySQL, featuring interactive map. 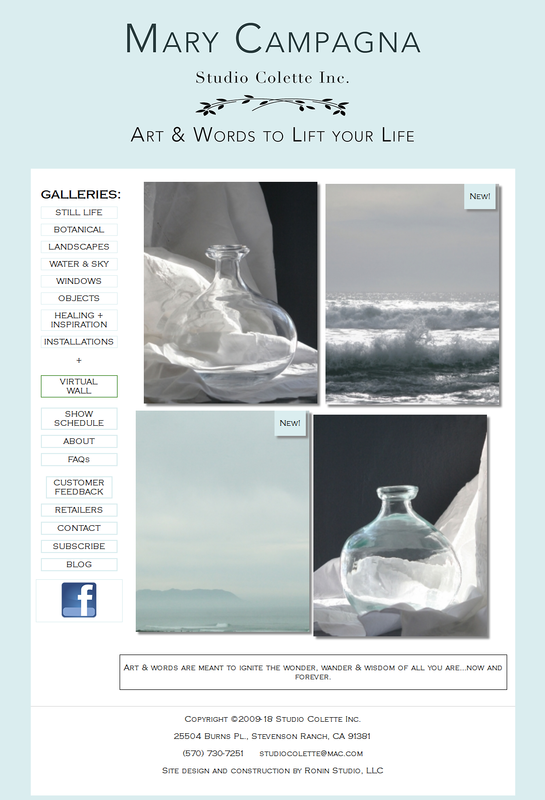 Artist's site built with PHP/MySQL including shopping cart, show schedule and comment system. 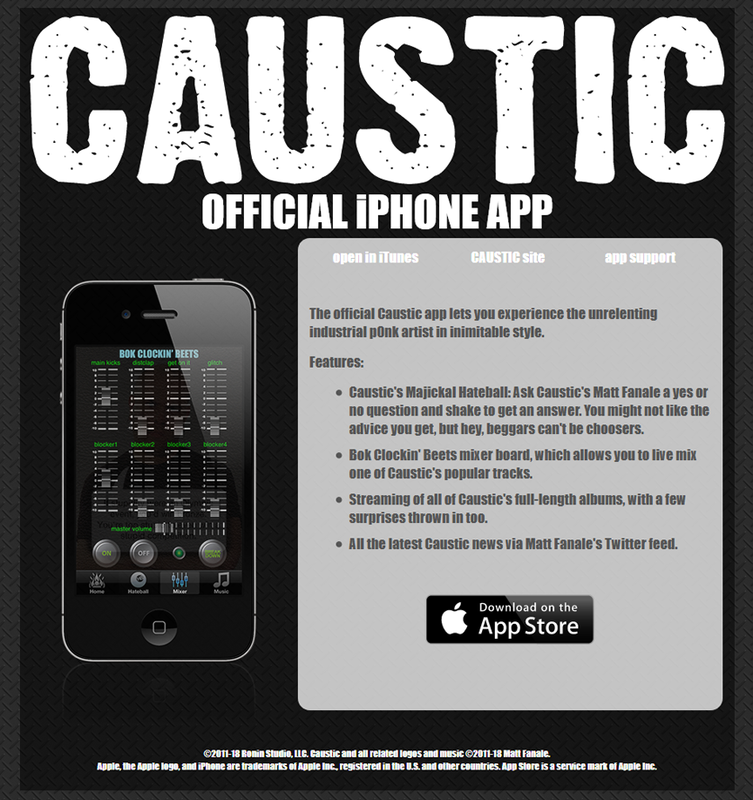 iPhone app for industrial/electronic band Caustic with streaming music, mixing board and a twisted take on the classic Magic Eightball. Website and logo design for NYC-based skin care center/day spa, hand-coded with PHP/MySQL and jQuery library. 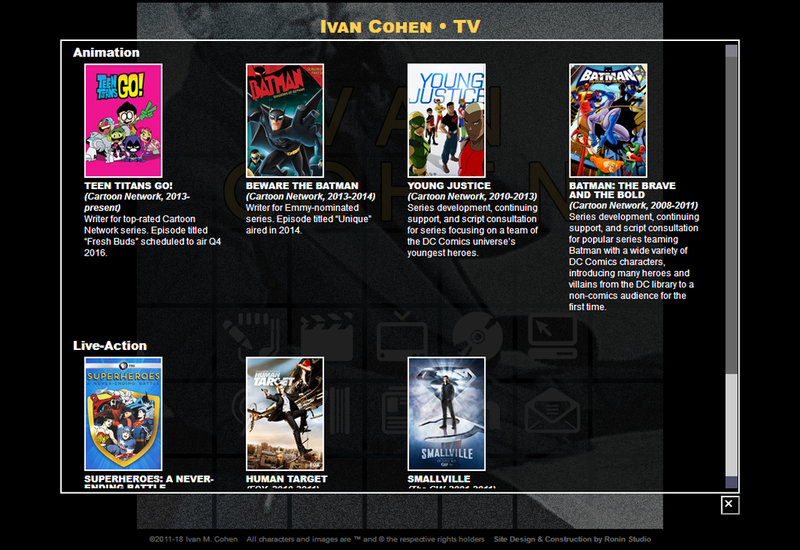 Personal site for actor/entrepreneur, includuing a simple content management system. Personal résumé site hand-coded using PHP/MySQL and jQuery. 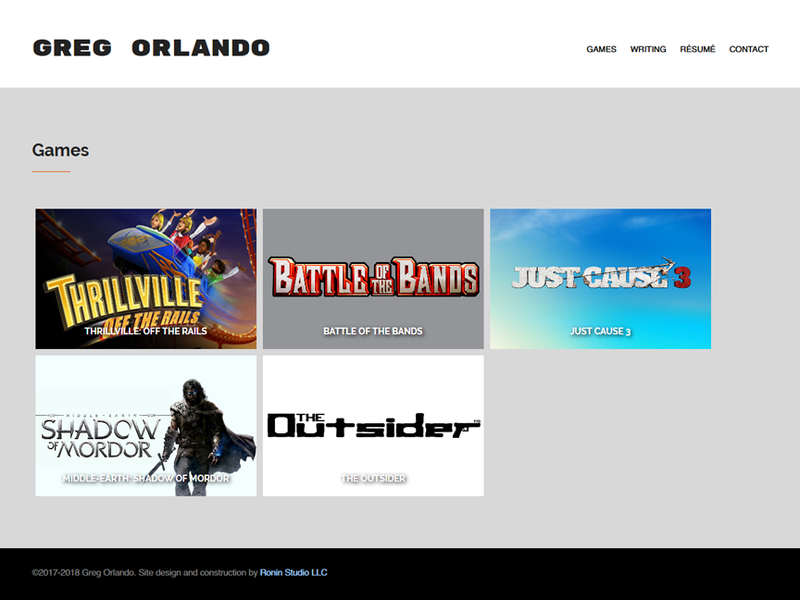 Updatable via a simple CMS. 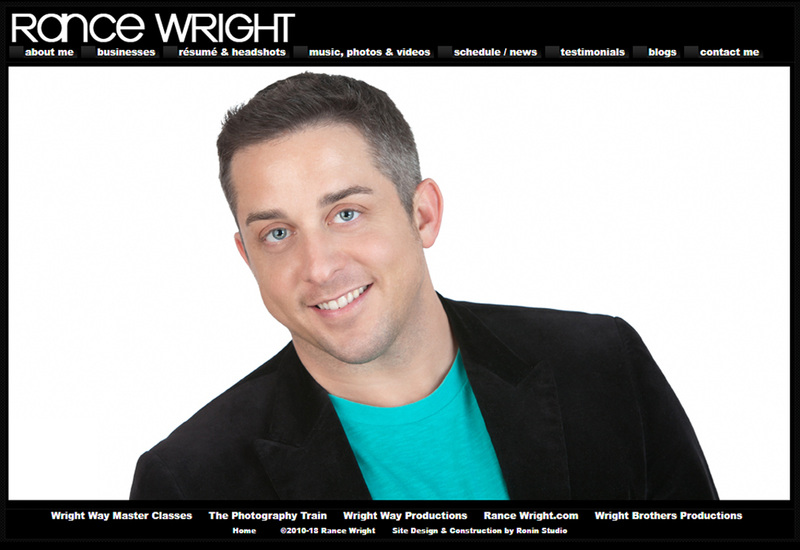 Personal résumé website created with a custom WordPress theme. 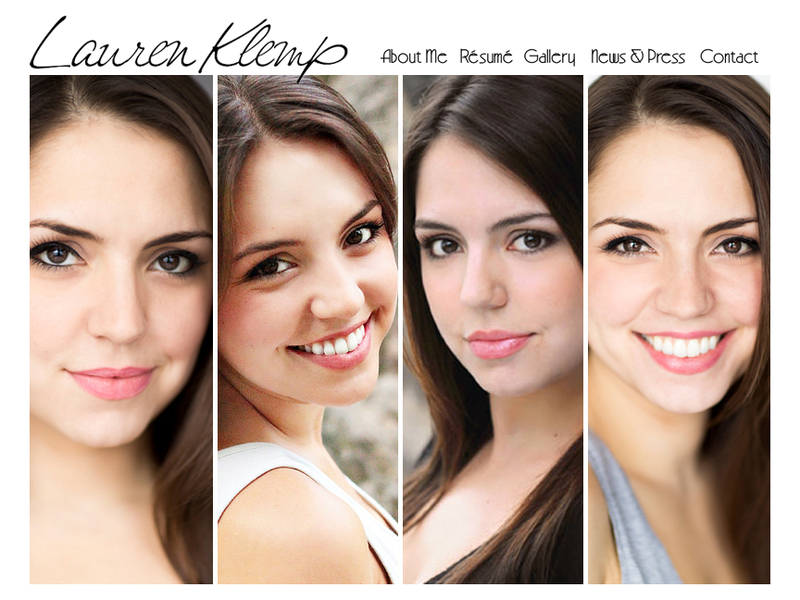 Actress portfolio and blog managed using a custom-built WordPress theme.